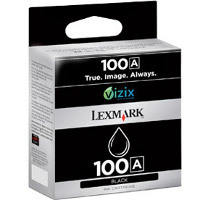 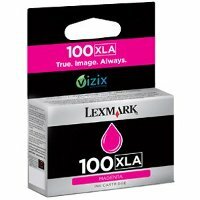 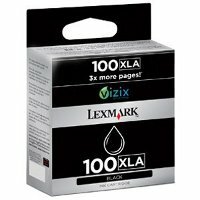 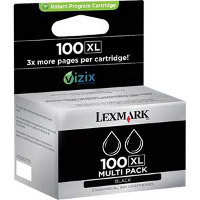 Genuine Lexmark 14N0685 / Lexmark #100 inkjet cartridge multi pack (Return Program) designed for the Lexmark Impact S305 / Institution S505 / Interact S605 / Interpret S405 / Pinnacle Pro901 / Platinum Pro905 / Prestige Pro805 / Prevail Pro705 / Prospect Pro205 / S815 Genesis / S816 Genesis inkjet printers (600 page yield). 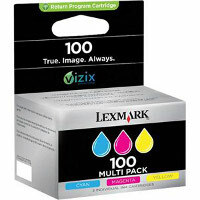 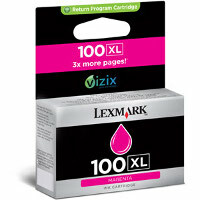 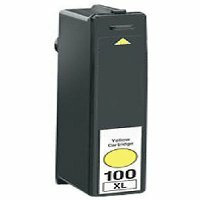 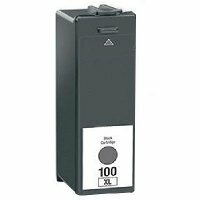 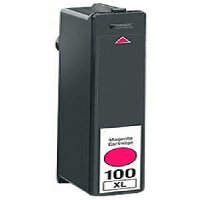 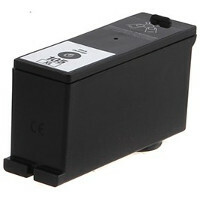 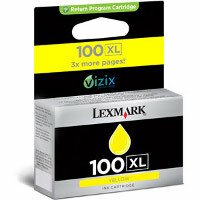 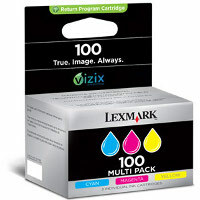 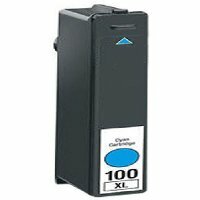 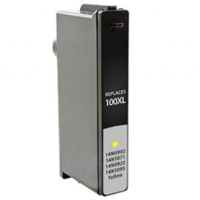 Lexmark 14N0685 contains one of each cyan / magenta / yellow inkjet cartridges. 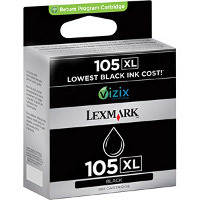 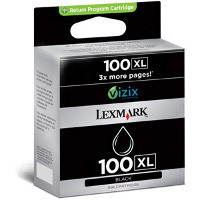 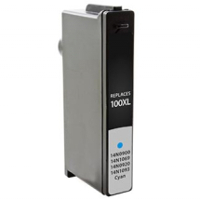 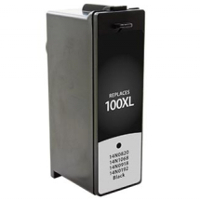 This Lexmark 14N0685 Return Program inkjet cartridge is sold at a discount price and when empty, it is to be returned to Lexmark for remanufacturing or recycling.